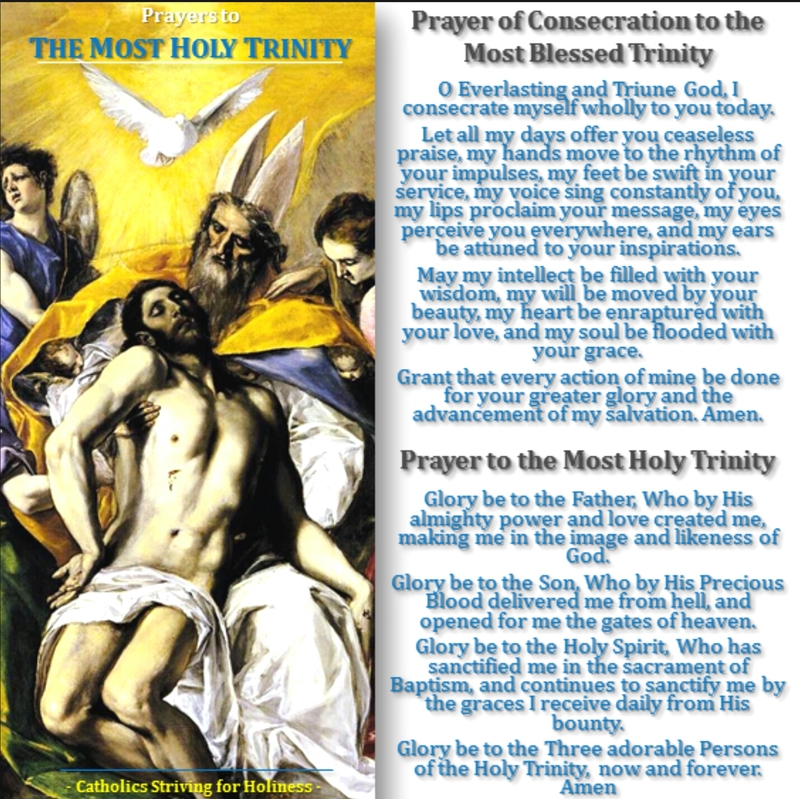 For those who want to begin their day adoring God the Father, God the Son and God the Holy Spirit. PRAY FOR PEACE DAILY. BE SOWERS OF “PEACE AND JOY”.